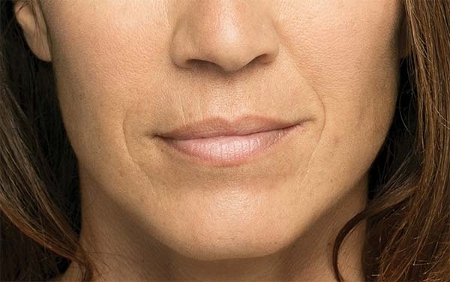 Belotero Balance® is one of the newer dermal fillers in the market. This hyaluronic acid filler (HA) is made by Merz Aesthetics to counter Allergan’s Juvederm family of HA’s. Belotero has some similarities and some differences from the prior hyaluronic acid fillers. Over time, our skin loses naturally occurring collagen, elastin and hyaluronic acid, leaving the skin more prone to deep etched-in lines and wrinkles. Belotero Balance injectable dermal filler completely integrates with the skin tissue to eliminate the deep lines and yet give a natural feel. At Clinique Esthetique, Belotero Balance injection procedure is performed only by a Board Certified physician. For your comfort, topical anesthesia is used prior to the procedure to make the experience more pleasant.